2. 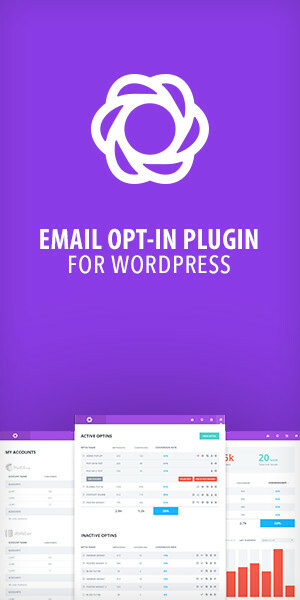 Subscription (Sidebar) integrated with mailchimp. 3. 'Get Request' form in 'Property Listing' page integrated with php. For help and support feel free to contact us at any time.